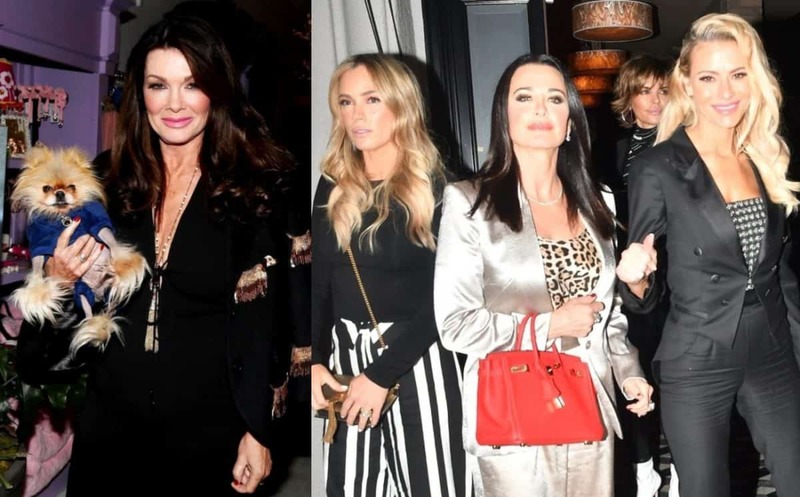 The Real Housewives of Beverly Hills cast landed in Nassau, Bahamas earlier this week and already, they’ve been faced with some major drama. 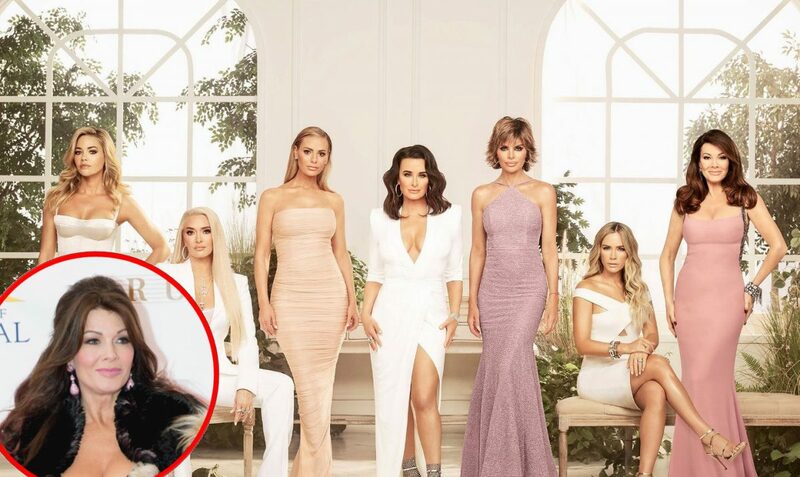 The entire cast was present for the trip, as new cast member Denise Richards and returning cast members Lisa Vanderpump, Kyle Richards, Teddi Mellencamp, Lisa Rinna, Erika Girardi, and Dorit Kemsley were all captured at the airport via the photo and video below. Once settled, Dorit and Lisa Rinna were seen on video attempting to get away from a woman named Jasmine Lennard with the help of a couple of security guards. 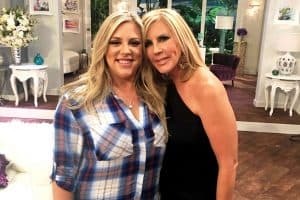 The woman decided to confront Dorit over a recent lawsuit she’s facing. 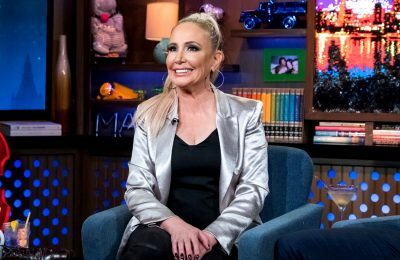 Last week, it was revealed that Ryan Horne, a business partner of Dorit and her husband, Paul “PK” Kemsley, sued the couple for over $200,000, claiming he provided them with advances to get Dorit’s swimwear line, Beverly Beach by Dorit, off the ground but never received any money back. Below is a clip of the tense moment. As for why Jasmine was so riled up, she tweeted that Ryan, the guy suing Dorit and PK, is one of her closest friends and that he invested a lot into their swimsuit business. Prior to the encounter, Lisa R. and Dorit were seen preparing to jump off a clip with Denise and Camille Grammer. While Lisa R. and Dorit have had their issues in the past, they appear to be on good terms currently and during a dinner date in the Bahamas, they were seen sitting beside one another as Lisa yelled, “say it,” to someone off-camera. Another reconciliation worth mentioning is that of Teddi and Erika, who appeared to be having a great time with one another at Bond nightclub on Friday night. 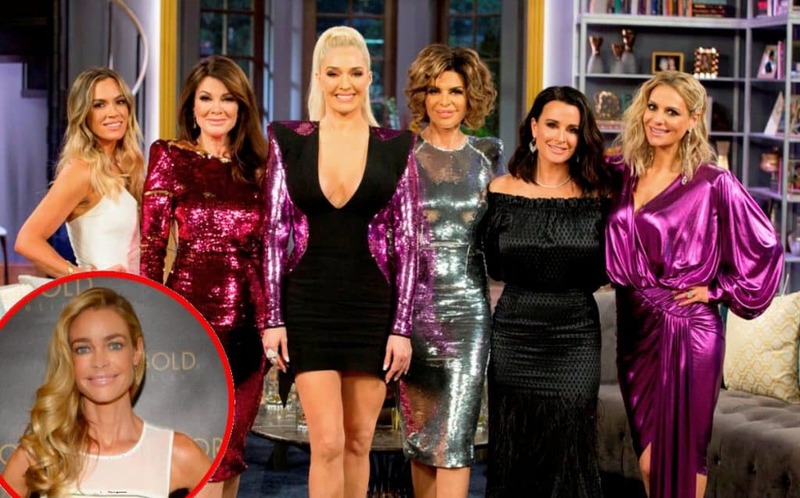 The Real Housewives of Beverly Hills season nine will air on Bravo TV sometime later this year.